We have had a lot of giveaways end and now its time to announce the winners!!! Yeah!! 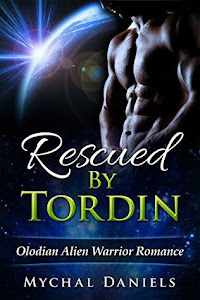 So the lovey Cari Quinn was on not to long ago and she offered up winners choice from her book list!! And the winner is..........Veronica De Luna!! 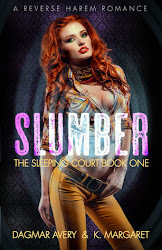 Next we have Steve's Giveaway of is Fabulous book and a $10 amazon card!! And the winner is......Mary Preston!! 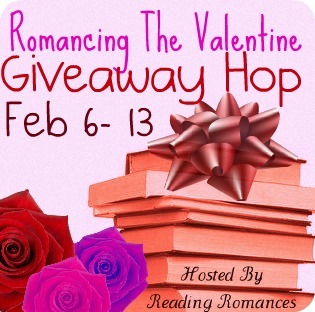 and the winner for Romancing the giveaway hop is....Jennifer S.!! 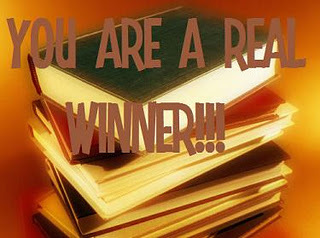 And the winner of the Valentine's Day package hosted by my good friend Nora Weston is...Savannah Miller!!! Congrads to all my winners and I hope you all have a great Valentine's Day!!! Woo-Hoo!!!! Thanks so very much!!! !